I love skincare! It is so important, more important than makeup actually. When you have good skin and a good regime, makeup instantly sits so much better on the skin. Lately I’ve been trying out a few new brands and products and have discovered some absolute gems! 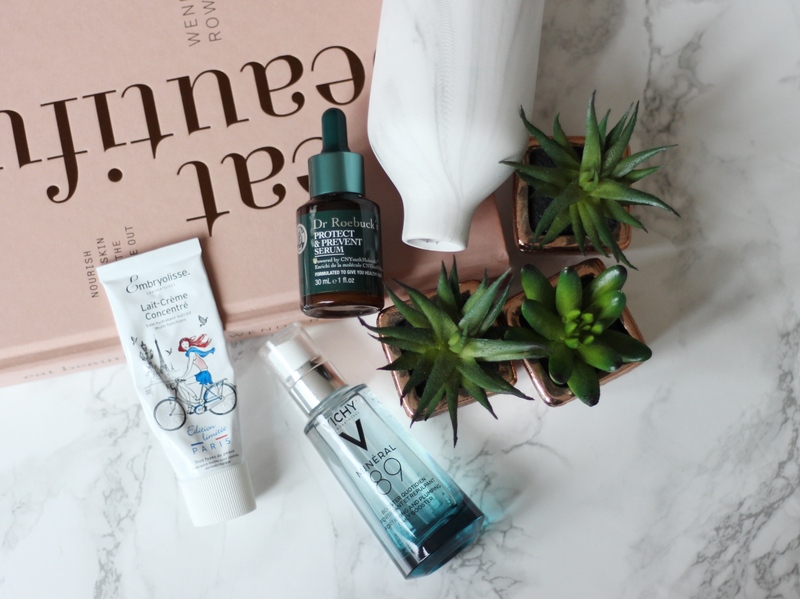 Obviously I want to share these gems with you, these are the new skincare must-haves you need to know about. Starting with Dr Roebucks, a brand I have featured quite a bit on my Instagram and mentioned in recent favourite and haul videos. There’s two products I love from this brand, the Protect and Prevent serum and the Age Rewind serum. 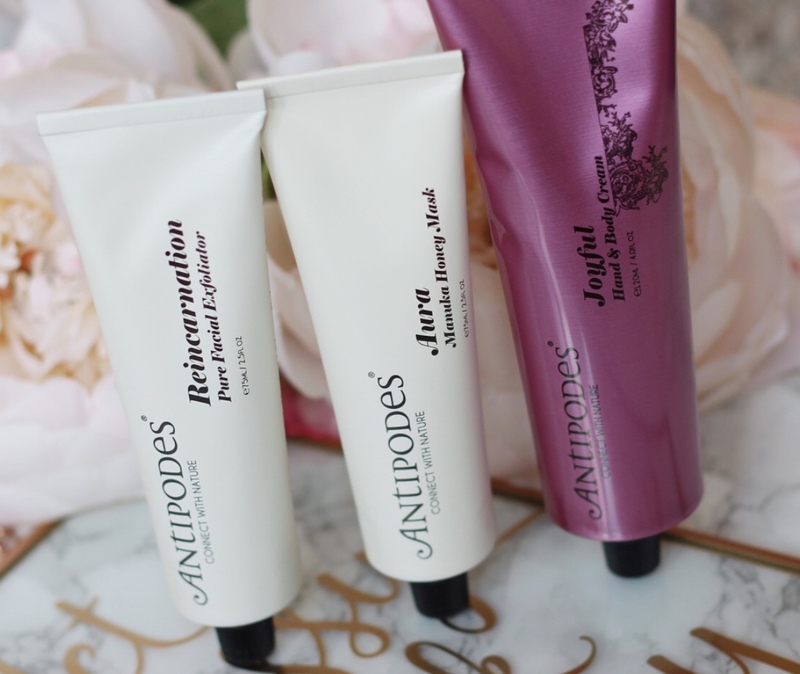 Both of these have a similar look and feel in terms of consistency, they both penetrate into your skin quickly so you are not left feeling sticky or with a slippery face. I switch between the two before bed, I use the Protect and Prevent serum when I’ve been out and about (especially on the tube!) This is to protect my skin from pollution and dirt, in the morning my skin just looks more radiant rather than drained. The Age Rewind serum, we’ll need I say anymore? After the age of 30 this is something people tend to think about and like I always say, prevention is better than cure. I use it all over my face and let it sink in and work its magic. I am totally spoilt for choice before bed on the skincare front. 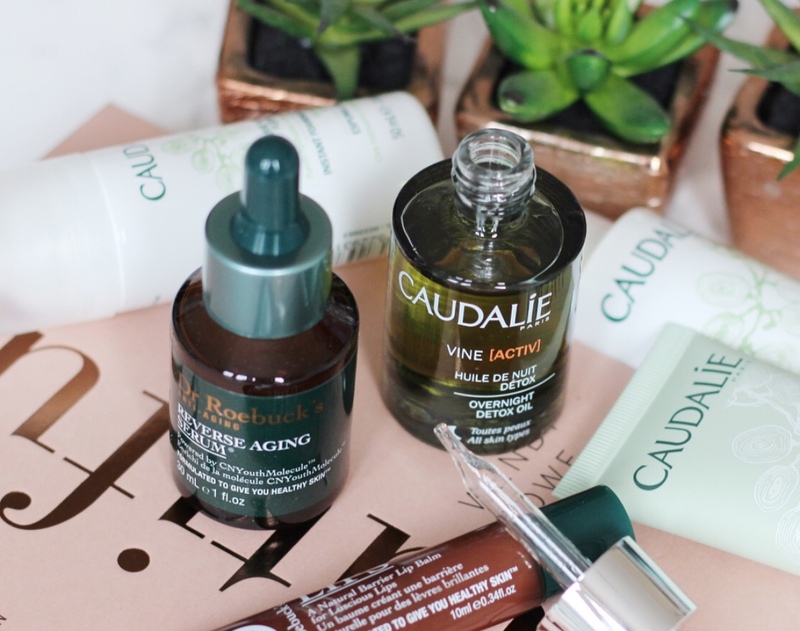 I’ve also been using and loving the Caudalie Overnight Detox Oil. It feels so good on the skin and it smells so good. I like using this when I feel like my skin is a bit congested or just in need of a detox. I also use this just after the Dr Roebucks serums and they seem to work really well together. The Antipodes Manuka Honey face mask became a favourite very quickly. Don’t get me wrong, I do love a sheet mask but with a sheet mask you have to rest and lie down otherwise it will slip off. With this face mask I can do my chores or workout while it sinks into my skin. Afterwards my skin always looks radiant and feels so hydrated. It also smells divine! 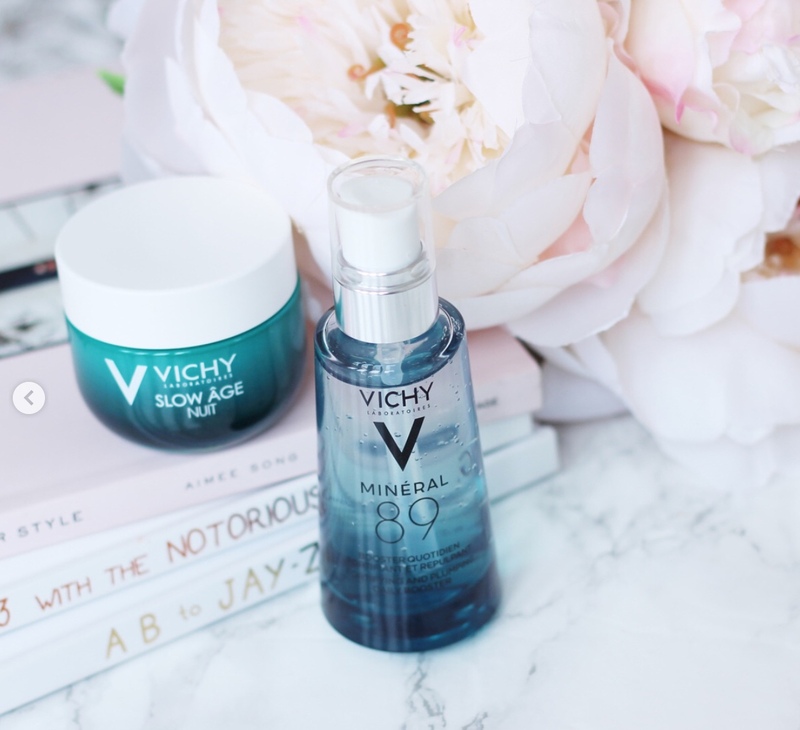 Then there’s the Vichy mineral 89 when I first posted a picture of this product on my Instagram I had so many comments about how amazing it is. Once I started using it myself I realised why everyone got so excited! This stuff is amazing! It’s hydrating, gives you moisture and feels so good on your skin! I love using this every morning once I’ve come out of the shower just before my moisturiser and after my toner. It so lightweight and instantly feels like I have just poured a glass of water onto my skin. This is the product that prepares your skin for the rest of your skincare regime.